Raishun Burch began competing in the Partner Pferd Leipzig International Horse Jumping event in Germany. On Day One Burch competed in Two Classes. Burch and Columbine competing in the 1.25m Amateur Trophy Medium International Tour Jumping Competition Against the Clock Class finished 29th with a time of 62.53, but they also have 4 Penalty Fault Points. 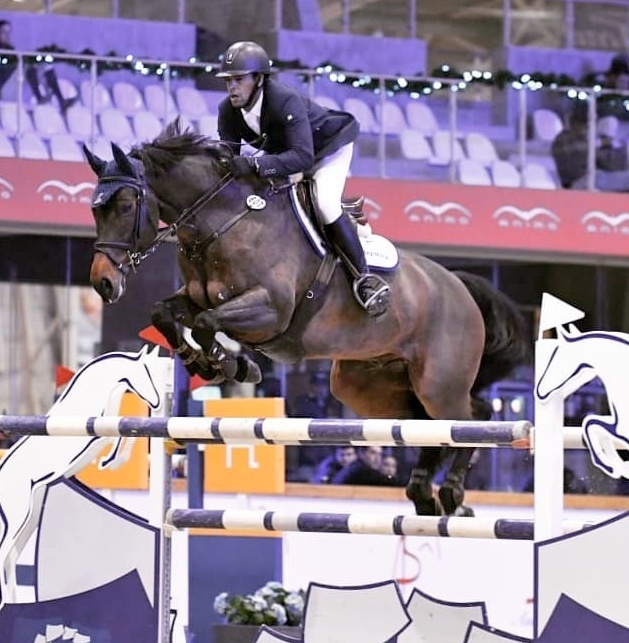 Burch finished 22nd competing in the 1.40m Amateur Trophy Large International Tour Jumping Competition Against the Clock Class, riding Pellegrino 51, the pair would clock a time of 78.98, but they had 28 Penalty Fault Points.